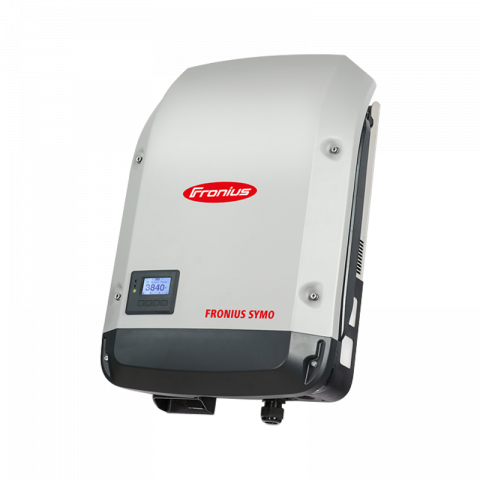 Fronius SnapINinverters are market leaders and have won countless awards for the innovative changes they bring to the market place. The three models that Fronius offer Galvo, Primo and Symo all offer the same premium technology to suit whatever your requirement is. plug-in card technology for retrofitting additional functions. Ranging from 3kW through to 8kW, this ‘single phase’ inverter perfectly completed the SnapINinverter range when it was released in to the Australian market. Containing all the usual industry extras with the data logging and with a maximum efficiency of 97.8%, look no further than the Primo for your single phase property. Got a three phase property? no problem! The Fronius Symo is the bench mark for three phase inverters with its maximum efficiency of 98.1% efficiency. The Dynamic Peak Manager (which is a feature in all 3 models) also enables the inverter to generate more output with shaded systems than traditional string inverters. The SnapINverter generation has changed the way we interact with our inverters. With on-board WIFI (or with the included LAN port), you can easily connect any of SnapIN range to their network at home. This however is only part of the picture. Fronius’ outstanding free web service, Solarweb, enables customers to see their production figures via the internet from anywhere in the world. Furthermore, free iPhone and Android apps make accessing this data a breeze. The open communication protocol and energy management function enables you to integrate easily to components from third party suppliers and optimise the self consumption of power. This device will enable Solarweb to show you not only how much power you’re producing, but how much you’re using in the house – even in real-time. With the Fronius Smart Meter installed, you can switch on any device and watch your consumption change instantly. You can also view reports on how much power you’ve used, exported and imported from the grid. This is vital information for those considering batteries down the track. 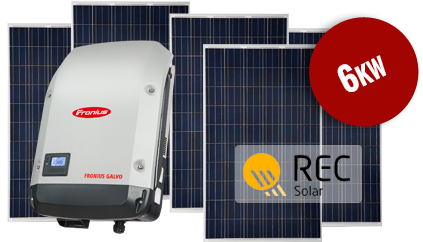 The new SnapINverter generation makes all this possible, and it’s taking solar inverters to a whole new level. At Fronius, their goal is clearly defined: to be the technology and quality leader. With around 3,000 employees worldwide, they shift the limits of what’s possible – with more than 850 active patents paying testimony to this. While others progress step by step, Fronius innovate in leaps and bounds. Like all Solaire Connect’s products, our suppliers have their warehouses based here in Perth, so there is no long waiting periods when it comes to having your product installed. This also allows Solaire Connect to have quicker turn around with warranty claims and ensure that our customers receive the best after sales care. Like Fronius? Why not Contact us to find out more!